Anyone Can Build You a House. Let Us Build You a Home. THE SIMONINI TEAM is a collection of the most experienced and talented individuals in the home building industry. A group that is passionate about building and renovating homes of the highest quality, delivering exceptional design and unmatched client service. 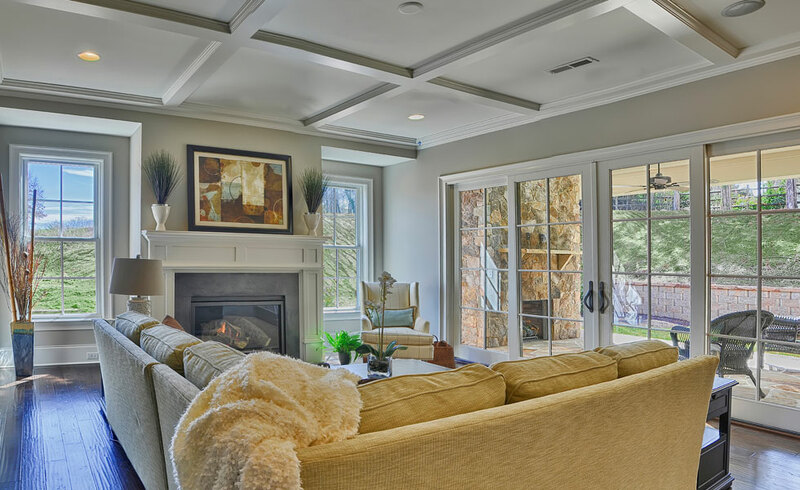 Simonini Homes is the 3rd generation of a family owned home building business. 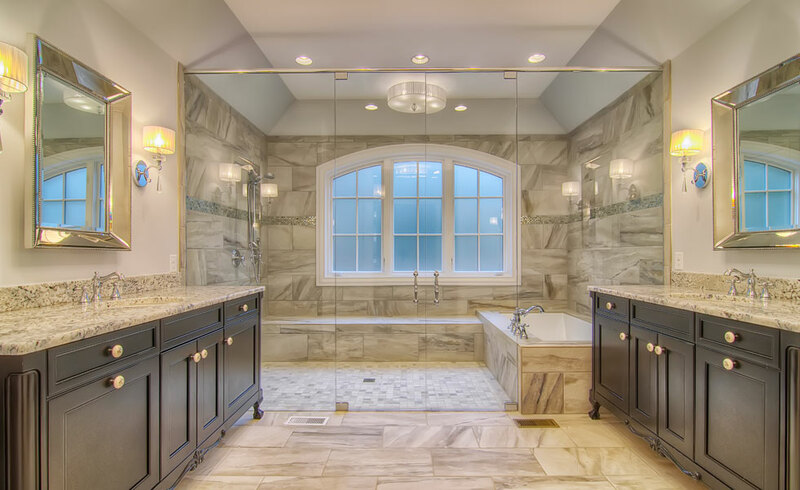 Our heritage spans four decades, as the Southeast’s premier custom homebuilder. Through the vast experience and dedication of our Simonini Team, we offer unparalleled quality and customer service, which serve as the cornerstone of our organization. 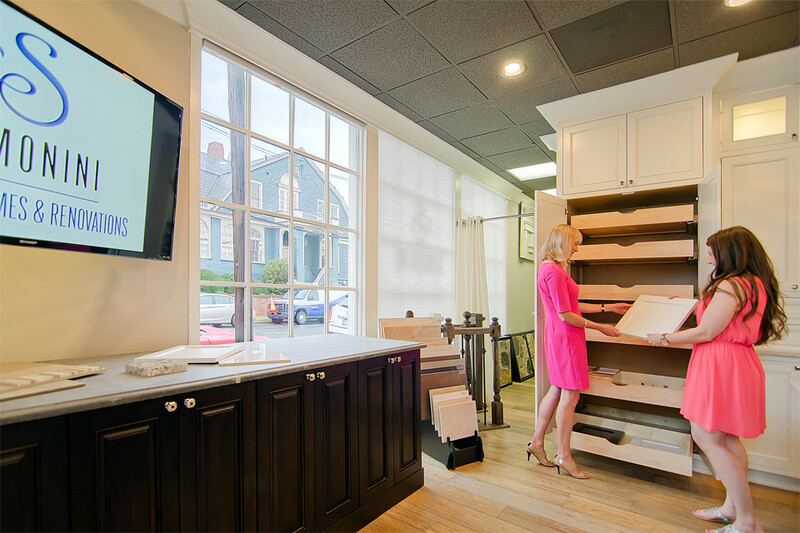 At Simonini, we’re passionate about providing a great customer experience and enthusiastic about crafting individual homes, transforming homes through renovations and creating exceptional neighborhoods that not only satisfy our clients in every detail, but also stand the test of time. Whether renovating your current home, building a custom home from scratch, or choosing a plan from our signature collection, as a Simonini Homes client, you will always have the opportunity to work with an interior designer for assistance in selecting everything from paint colors and countertops, to fixtures and hardware. Our in-house Design Studio will allow for one-stop-shopping and an easy, worry-free way to personalize every area of your home. 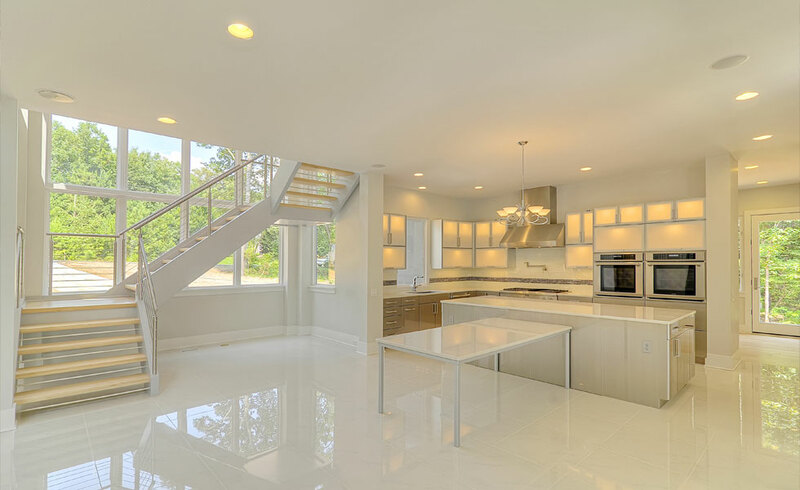 Simonini Homes is an outstanding home builder and the entire team produced a very high quality home for us. I would rate them 5 stars! Bob Pugh was phenomenal. Any time we needed him, he was here. I've worked with many construction superintendents and Todd is top notch. They always gave us honest feedback and were in constant communication. We couldn't be happier. We are enjoying our beautiful home. It has been our good luck to have met and worked with Alan and the entire team. They are most definitely one of the best! I am just amazed and delighted at the house you have built for us…I can’t believe I live in such a wonderful place.